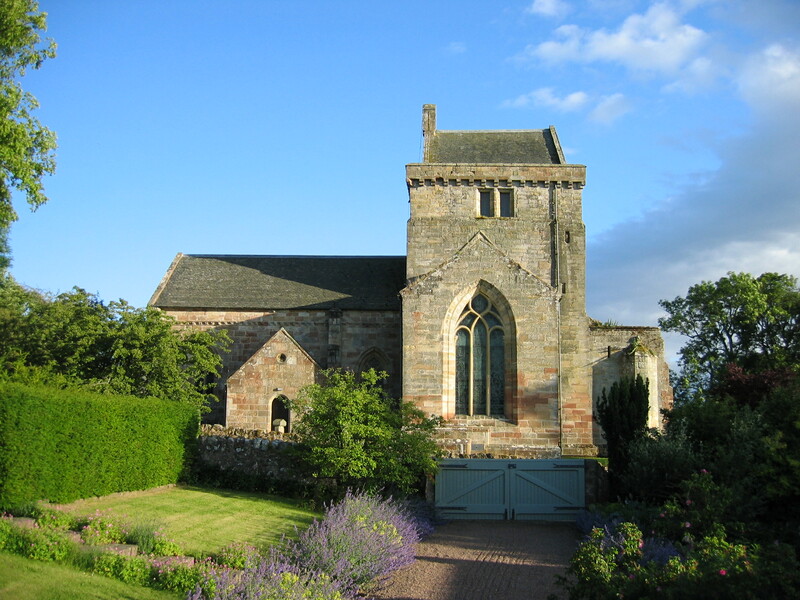 Founded in 1449, Crichton is one of Scotland’s oldest Collegiate Churches and is now managed by a charitable Trust. This fine A-listed medieval Church has been in continuous use as a place of Christian worship for more than 550 years, during which time it has experienced two radical renovations, in 1720 and 1896. ‘Collegiate’ describes churches where priests and singing boys were recruited to pray daily for the souls of the great families who built and owned them. In the case of Crichton, this was the rich and powerful family of Lord Crichton, who lived a few hundred yards away in Crichton Castle. In 1994, a Trust was established to care for the building, to undertake a third restoration and to ensure that it continues to play an important role, serving the community in a number of ways. It now plays host to a variety of events, including weddings, funerals, concerts and recording sessions. Our original aim, that the use of the Church should be truly ecumenical, is fulfilled when we welcome the Tyne Valley Parishes several times a year for worship, and St Peter’s Episcopal Church from Edinburgh annually on Ascension Day. In 2009, the first Roman Catholic Mass in over 400 years was held – a historic landmark. 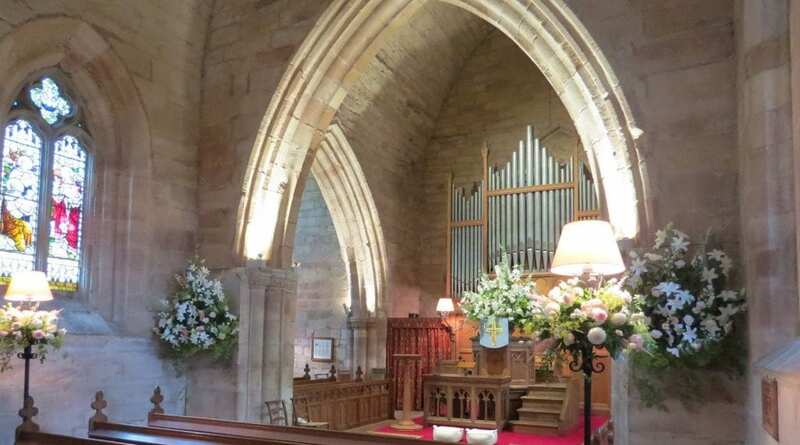 Our photo gallery contains photos of Crichton Church both past and present.